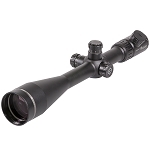 The Sightmark 4-16x44 Triple Duty Riflescope is an ideal ally for any marksman. 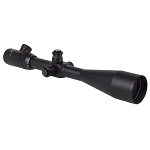 With a magnification range of 4x to 16x and an objective lens diameter of 44mm provided via a 30mm one piece tube, the riflescope offers optimum light transmission and an enhanced field-of-view. 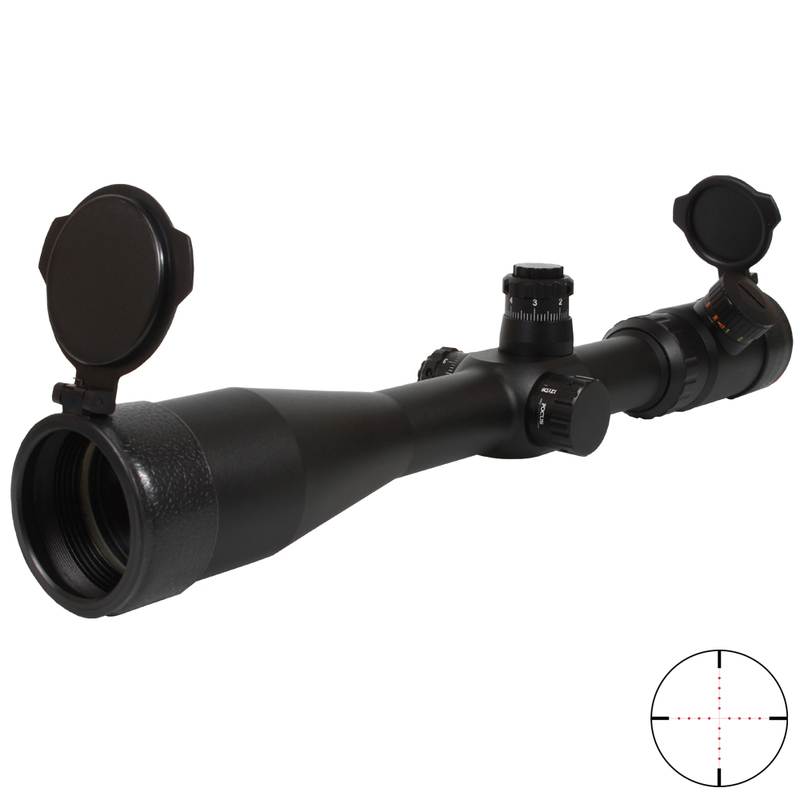 Integrating phase-corrected and multi-coated optics, the 4-16x44 Triple Duty Riflescope offers a bright and clear view, allowing you to easily sight and shoot your targets. Large parallax and front diopter adjustment knobs along with tool-less windage and elevation locking turrets with 1/8" MOA clicks, enable you to precisely adjust your view for accurate long range shots. 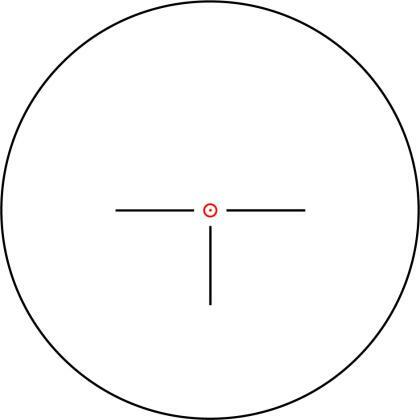 A red / green-illuminated duplex reticle assists shooters in easily sighting and zooming onto their targets even in low-light conditions. With a nitrogen purged interior, the 4-16x44 Triple Duty Riflescope is waterproof and fogproof enabling usage in challenging weather conditions. 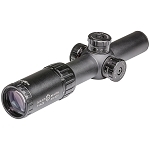 The riflescope easily endures rough usage owing to its shockproof design. 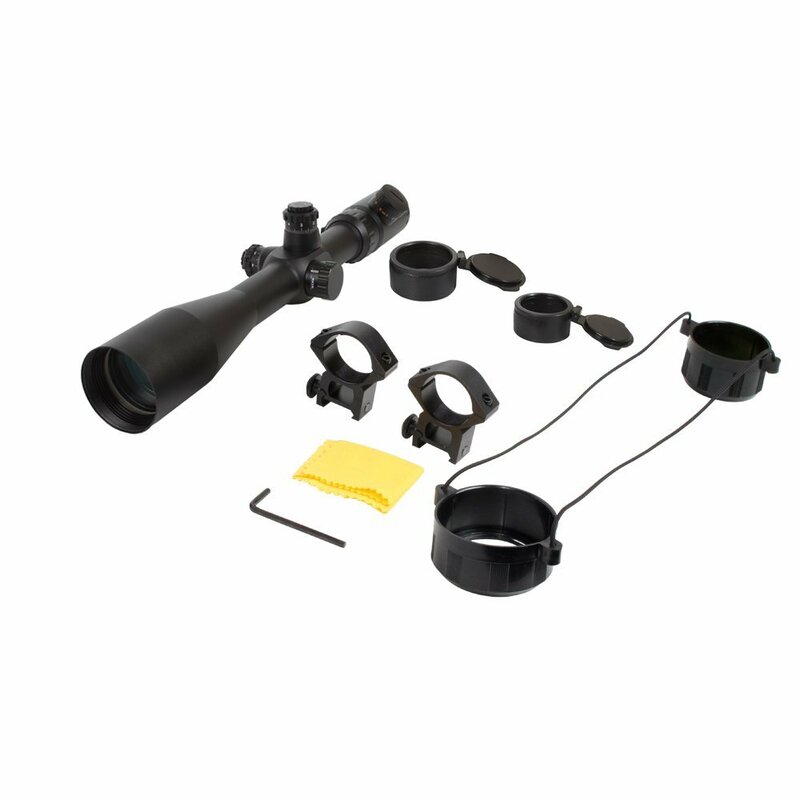 You are also provided with two 30mm mounting rings along with the riflescope. 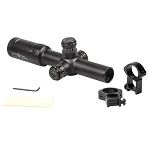 5.0 out of 5 starsGreat scope, great deal(my opinion). I searched all over looking for a mil-dot scope, 30mm tubes didnt really seem to be that much of a noticeable selling point now that Ive shot my one inch scopes and then shot the 30mm, as far as light goes. It can maybe be picked up in some exacting situation, but on a so-so day at the range I just didnt see it all that much. However, the 30mm did seem to have a lot more adjustment in windage and vertical. Thats worth paying for I think, since toying around with long-range shooting means moving point of impact point of aim around a lot. 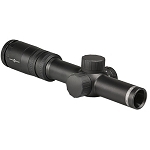 Konus, Sightmark, and Hawke scopes were shopped and if you may be headed to play in the long range sport and who knows, may NOT like it, an 8 or 900 dollar scope will be enough to ensure that divorce youve always wanted. So I shopped with the intent of getting a scope that reviewed well, and was cheap enough so I could tel my old lady, "at least I didnt spend a grand on this damn thing!" The scope does hold a great zero for me, 300win mag. 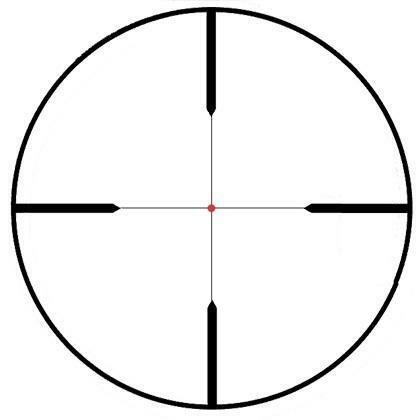 get the cross-hair alignment right, so when you click to the base,and back up, windage doesnt travel on you. As for windage problems while zooming in and out. Didnt happen to me. But I mounted it correctly. All the knobs,every one, was really tight to turn at first, they loosen up when you go and use it. Trust me, mine is now what I might consider just right. Cross hairs are nice and fine, great glass, 500meters looked sharp. This scope is right what I was looking for, until I get really serious about the sport, then, well, maybe a grand will be worth it. Bought this for my model 1894 marlin .357 lever action rifle. Glad I didn't waste my money on a more well know scope, read more expensive. Will be using this for Javalina and wild bore hunting. It is very clear at all powers,even in the evening when the little critters are out and about. My son is getting one for his .308 Ruger Scout for Elk hunting after using my Marlin with this scope. Well done Sightmark,well done. Bought this scope for my M1A in a Troy MCS/DMR chassis. Had everything I wanted for a price that didn't break the bank. Holds solid. 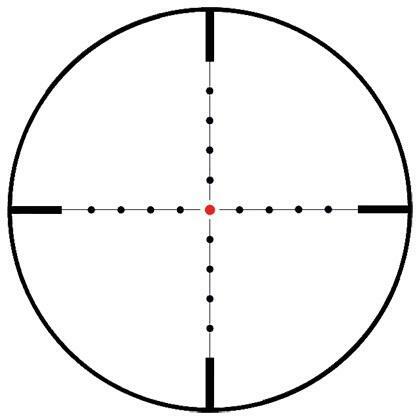 Anyone that knows M1A's knows they are scope destroyers. Very impressed with quality of glass and scope. Was wondering why I put it on my M1A and not my Remington 700. Will be buying another one of these scopes for that. Very impressed. I've always liked Bushnell for the quality and price...and sightmark is far better quality and more options for what you pay. Mounted on CZ 550 30-06 shooting berger 155 VLD,s. Went to my sierra infinity ballistics program and founf the come ups. Printed them out and headed to large alabama clear cut. longest yards was 645. Dailed up 640 on thr turrent and blew up the rock I was shooting at. found another @550 and turned it to gravel. what more can I say?